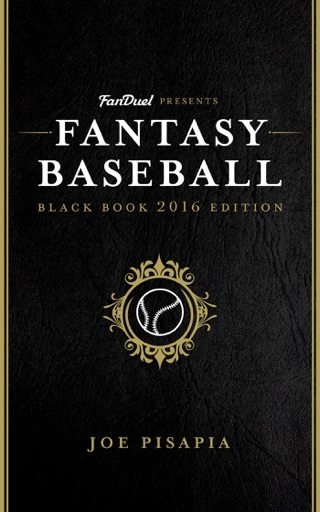 The 3-year best-selling fantasy baseball guide is back for 2015! "Pisapia's ideas and concepts on relative value are some of the smartest things I've read on this topic in all my years playing fantasy. 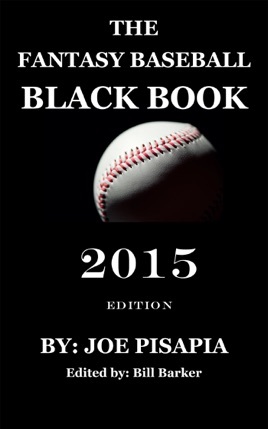 "There is no better place to start your draft prep than the Fantasy Black Book"
Fantasy baseball expert Joe Pisapia is the creator of the revolutionary statistic Relative Position Value, host of The Fantasy Black Book Show on Sirius/XM Fantasy Sports Channel 210/87 and co-host of the award winning Dear Mr. Fantasy Podcast. 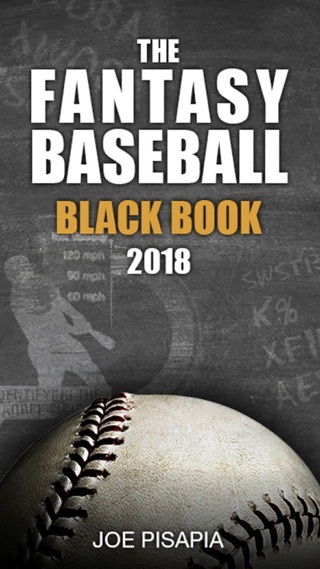 His Fantasy Black Book is the fundamental alternative to the stale content, recycled player rankings and glossy photos that dominate so many fantasy baseball sites and magazines. In 2015, he has returned with complete RPV percentages for all players in points and roto leagues, as well “RPV per Dollar” for DFS players and auction league drafts. 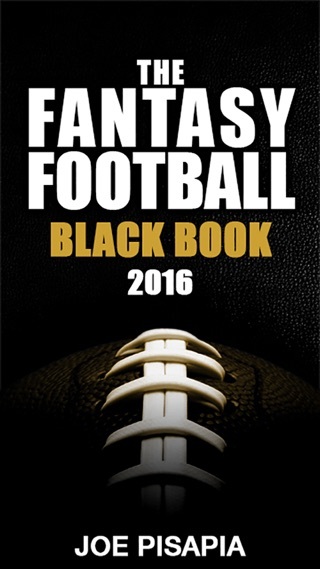 Pisapia outlines a comprehensive approach to planning, scouting, drafting and managing your fantasy team. 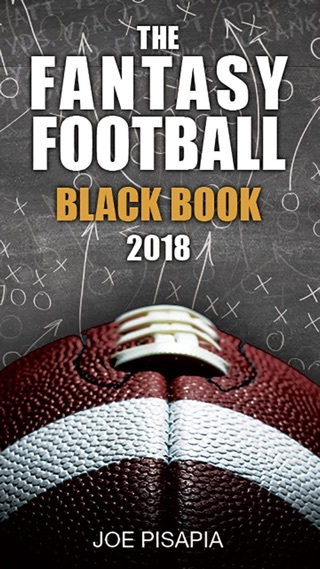 He also introduces a revolutionary new statistical approach that helps simplify the measuring and comparison of fantasy player performance both within and across positions. 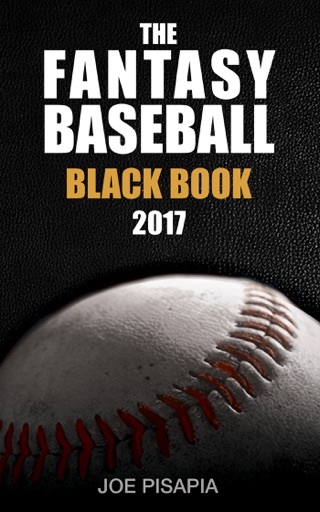 Whether you're new to fantasy baseball or a grizzled veteran looking for a leg up on the competition, the Fantasy Black Book is the place to start. I told joe I would leave a review because he deserves it. The amount of time and effort put into this book every year has earned me multiple championship every year. The amount of money I've won from friends using this book certainly covers the cost of this book 100 times over. Thanks Joe and please keep it coming! The tower of Pisa-pia stands tall! strategy, evaluation and mindset analysis to help a fantasy player of any skill level get better. Thank you again in 2015 to Joe, one of the true nice guys in fantasy sports and XM radio!